Microsoft just finished up their E3 press conference unveiling a new Xbox 360 and their plans for the coming year, including showing off a number of new launch titles for Kinect, Microsoft’s “project natal” motion sensing technology. Kinect will be getting its own Xbox Dashboard (video demo above) that will allow for easy navigation with voice commands and gestures such as waving your hand in front of the screen. 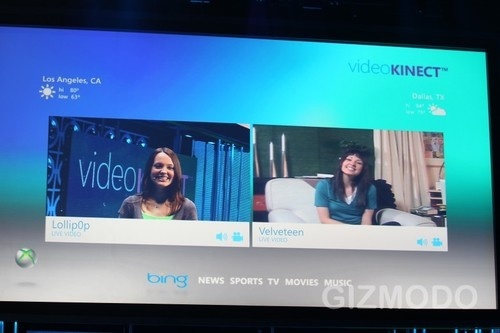 Microsoft didn’t only show off games with Kinect, but also demoed a number features including Video Chat with Xbox Live and Windows Live Messenger. You will be able to video chat with both other Xbox 360 Kinect users as well as those using Windows Live Messenger on the PC. There was also mention of integration with Windows 7 phones in the future. 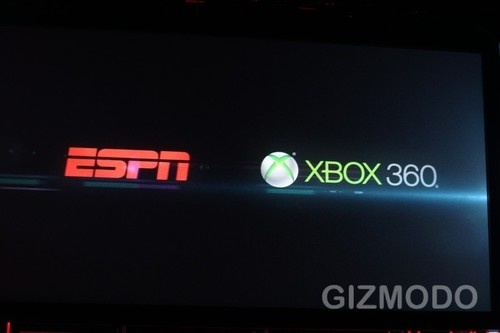 They also showed off ESPN on Xbox 360, which will bring 3500 live sporting events, with many of them in HD, all completely free for Xbox Live Gold Members. 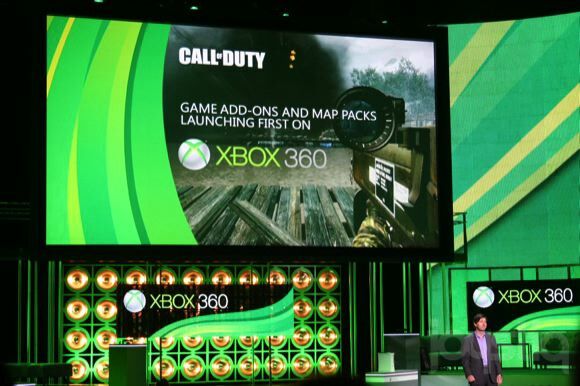 A deal with Activision and Microsoft was announced that would make all Call of Duty DLC become exclusive to Xbox 360 for a period of time after its release. In other words, Xbox Live users will get the DLC for a few months before its released on PSN and PC. 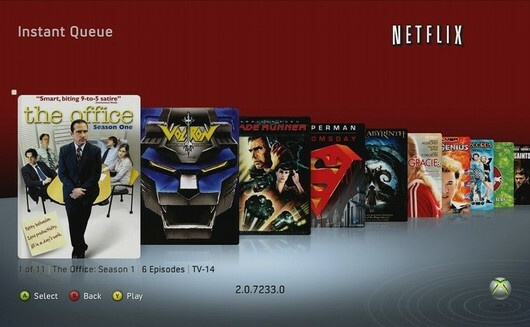 While it wasn’t shown off at the press conference, there will also be a new Netflix search feature and the ability to update your queue, coming to Xbox 360 in November.